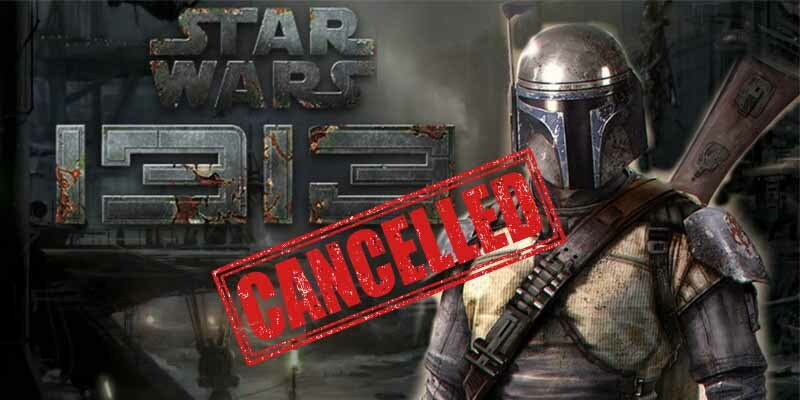 Canceling Star Wars 1313, game that would heavily focus on the criminal underworld of the Galaxy Far Far Away, was perhaps the most unpopular thing that Disney did with Star Wars. The game was almost ready to go, with the dark and gritty atmosphere, innovative gameplay and movie-quality graphics in the beta versions receiving nearly unanimous acclaim from critics. Disney, however, decided to outsource the making of Star Wars games to other developers, hoping for a more diverse set of games and 1313 didn’t survive the switch and the trademark was abandoned in early 2014.